Jean-Baptiste Richardet is Back End Developer at eTF1. He has been from back to front to back again since 2011, and always liked discovering and playing with various language. 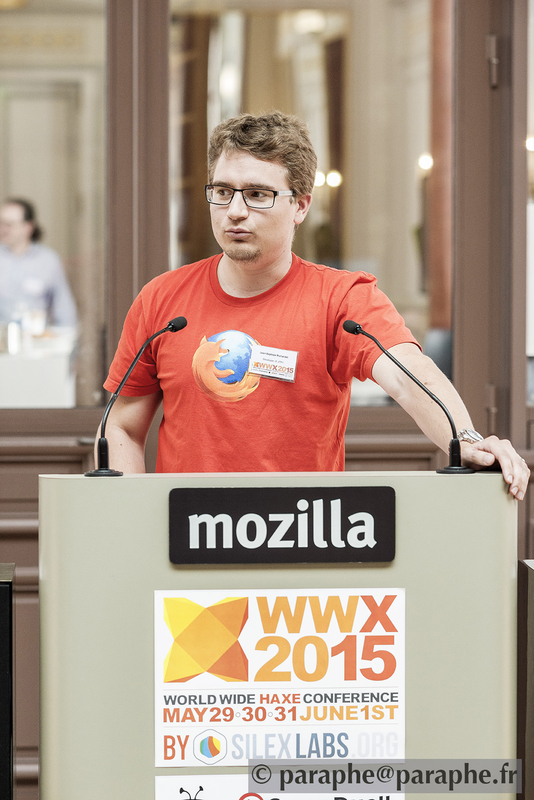 When he discovered Haxe in 2012, it was love at first sight! Since, Jb tried to give its best to the community by helping and creating some libraries, and raise awareness around Haxe with Silex Labs. As an active member of Silex Labs Jean-Baptiste is dedicated to make the community grow, convinced it will lead to a brighter future. 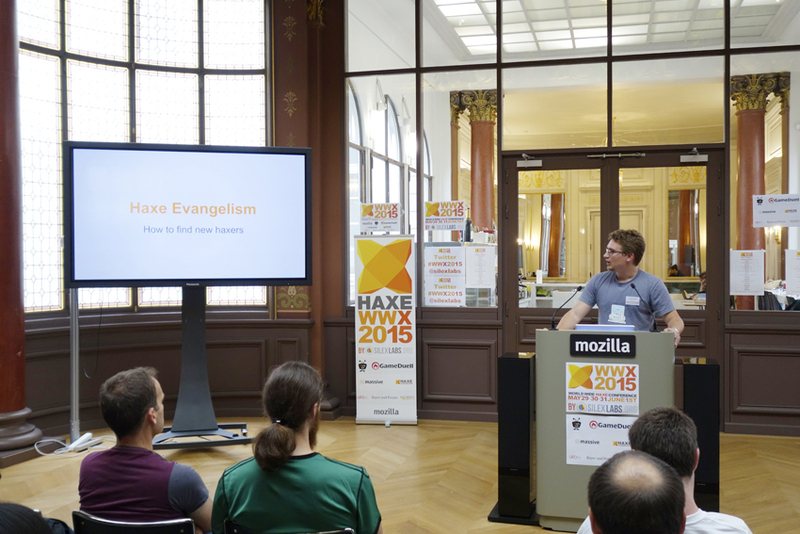 In his talk “Haxe Evangelism with Silex Labs”, Jean-Baptiste Richardet tells us what his dedication involved, including teaching students, making demos in front of professionals and creating bridges between open-source communities.